Before being absorbed into United Biscuits, Crawford’s was the longest-established biscuit manufacturer in Britain. The brand continues today as the economy sister brand to McVitie’s. Ship biscuits were first produced at 31 Shore, a public house in Leith, Edinburgh, from 1813. Robert Mathie (1790 – 1863) took over the business from 1817. He employed five men by 1851. Mathie retired and sold the business to William Crawford (1818 – 1889) in 1856. Crawford immediately opened an outlet on 14 Leith Street, Edinburgh to extend his customer base. Crawford was a master baker employing six men and one boy by 1861. He relocated his Edinburgh outlet to 2 Princes Street from 1866. Crawford employed five men and one boy in 1871. Crawford established a custom-built factory at Elbe Street, Leith in 1879. The business traded as William Crawford & Sons from 1880. By this time the ship biscuit had been replaced as the leading product by the wheat meal biscuit (similar to a digestive). William Crawford died as a well-respected figure in Leith and Edinburgh in 1889. He was succeeded as principal of the firm by his son, William Crawford (1858 – 1926), a man of a retiring disposition. It would be due to the efforts of the son that the family firm would grow to national scale. The Elbe Street factory was described as “large” by 1891. William Crawford sent two of his brothers, Archibald Inglis Crawford (1869 – 1940) and James Shields Russell Crawford (1863 – 1927), to establish a subsidiary in Australia in 1897. 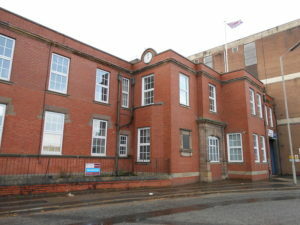 The brothers were due to set sail from Liverpool, but instead decided to stay put, and established the Fairfield Works on Binns Road in the city. Crawford products around this time included wheat meal, shortbread, currant and rich tea biscuits, as well as cream crackers. William Crawford & Sons had established national distribution by 1900. William Crawford & Sons of Leith was registered as a limited liability company with a capital of £251,000 in 1906. The Crawford family controlled the company. 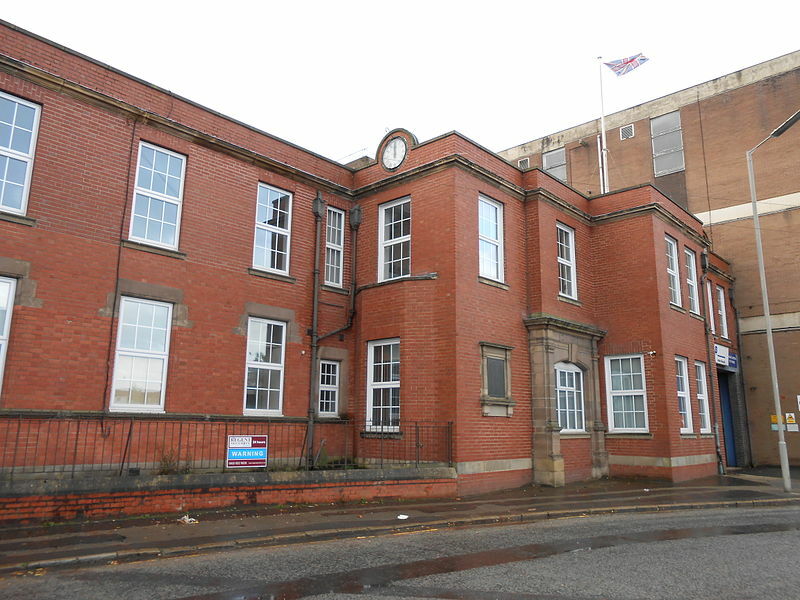 The Leith factory was largely rebuilt in 1906, and covered a quarter of an acre. The factory employed 150 men and boys by 1911. Alexander Hunter Crawford (1865 – 1945), a leading Edinburgh architect, joined the company from around 1920. William Crawford & Sons employed hundreds of people at its factories at Leith and Liverpool by 1923. By this time the company claimed to be “the oldest of the biscuit manufacturers”. Company capital was increased to £700,000 in 1924. William Crawford died with an estate valued at £876,211 in 1926. Archibald Inglis Crawford died in 1940 with an estate valued at £1,015,886. Douglas Inglis Crawford (1904 – 1981), son of Archibald, became company chairman from 1946. His father had instilled in him the values of honesty and integrity. William Crawford & Sons was the largest privately-owned biscuit manufacturer in Britain by 1962. Best known for shortbread, it employed 4,000 workers across Leith and Liverpool. The privately-owned company was still largely in Crawford family hands when it was acquired in a friendly takeover by United Biscuits for £6.25 million in 1962. Douglas Crawford was appointed vice chairman of United Biscuits. United Biscuits closed the Leith factory in 1970, with the loss of 703 jobs. Meanwhile an investment of £2 million saw production increased by 50 percent at the Liverpool plant. The McVitie’s, Crawford and Macfarlane sales teams were merged in the 1970s. 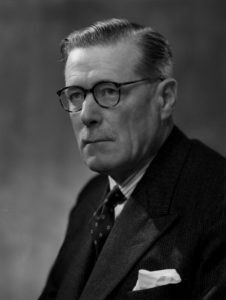 Douglas Crawford retired in 1974. The Crawford factory was the longest-established and largest of all United Biscuits factories. It was also the most progressive in terms of employee relations. The site covered seventeen acres and employed 4,000 people by 1977. The Tuc biscuit and Tartan shortbread were its leading products. Douglas Crawford died with a net estate of £252,431 in 1981. United Biscuits wound-down manufacturing operations at Liverpool between 1984 and 1987. 934 full time and over 1,000 part time jobs were lost. Some administrative functions are maintained at the site. The Crawford name was repositioned as an economy brand from 2014. The Crawford’s (formerly Peek Frean) Family Circle was rebranded under the McVitie’s name.